I have given you eternal life, says the LORD. I have brought you into My kingdom that is without end, as you have received Me as your Savior and LORD. Do not let the cares of this life become your focus and distraction, and cause you to be unfruitful. Do not dwell on riches in this world. For the world shall pass away and all of its elements. The riches will not last. The things of this world will not give you peace and pleasure forevermore. Seek those things that are far above and eternal. For your life is eternal, and what I have for you cannot be taken away from you. 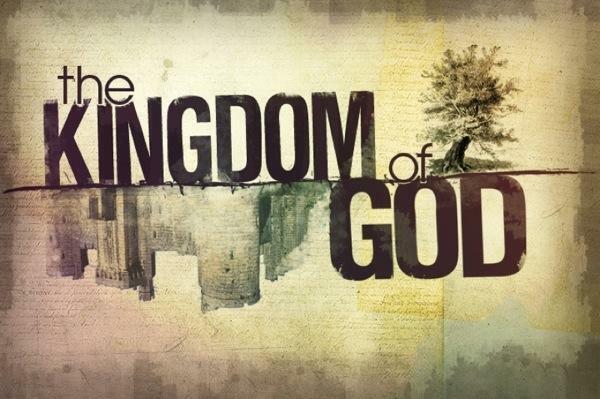 Focus on My kingdom and do the works that I have called you to do! Do not waste your thoughts on the cares that can blind you from the eternal weight of My glory, says the LORD. I did not say ignore the problems and troubles, but do not let them become you. Do not let then define you. Do not let them distract you. Do not let them discourage you. Do not let them dictate to you. I Am the Lord, and I desire to be your total source and your pursuit, says the LORD. Seek Me. You will find ME. Pursue my kingdom, My righteousness, and My glory. I WILL supply your need. But I desire to be the first and the last in your life. I want your first and last attention, your first and last thoughts, and I want to be your highest heart’s desire. I will add and not subtract from you as you give Me your heart and life and focus on that which is eternal. You will not be deprived or go without as I furnish you and give you everything that you need and cause you to bear fruit for My kingdom that will remain as you do not let the things that are for time become a distraction to you and keep you from a bountiful harvest, says the LORD. My hearts desire is to seek You Lord with all my heart and Your Kingdom. Amen. Hallelujah!!! Praise the Lord!!! Thank You, Lord Jesus, and HALLELUJAH & AMEN !!! Also, Thank You, Father, for the GREATEST GIFT of Love you have given me & us !!! I love your posts! They are so encouraging to me. I keep many of them. I thank God for you. You are such a blessing to me.